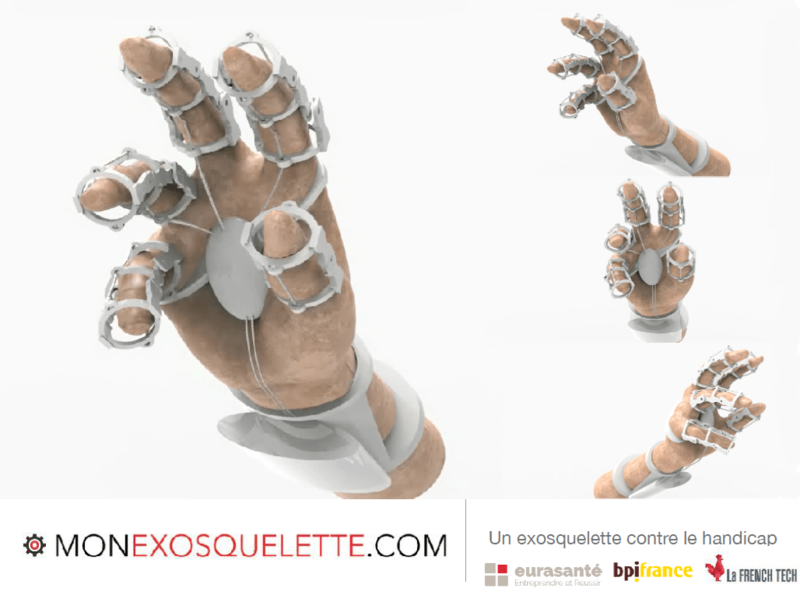 For medical device companies who need to improve their personalized designs, Anatoscope offers software solutions to automatically transform imaging to complete 3D digital twins of the patients, ready for motion and physical simulation, to help diagnostics, to virtually try treatments, and to automatically design optimal braces and prostetics. The power for future generations of implanted medical devices is best provided by biofuel cells that harvest energy from the human body, rather than by storage batteries or cumbersome transcutaneous energy transfer. We present the first functional implantable biopile, which utilises an innovative and simple mechanical confinement of enzymes and redox mediators to convert extracellular-fluid into enough energy to power a pacemaker. We are now exploring a wide range of medical applications. Cell&Co BioServices offers a complete one-stop-shop solution for managing biological and clinical. The services we offer cover the following activities: • Biobanking; • GMP Biorepository; • Sample processing (extraction, aliquoting, fractionation, etc.) and bioanalysis; • Sampling kit design, production and supply; Cell&Co is certified ISO 9001 and NF S 96-900 and also applies the following quality standards GMP, GLP, GCP and BPR (Best Practices for Repositories). security, Cell&Co maintains the cold chain throughout their whole lifecycle: collection, transport, receipt, bioprocessing, storage, retrieval and disposal. 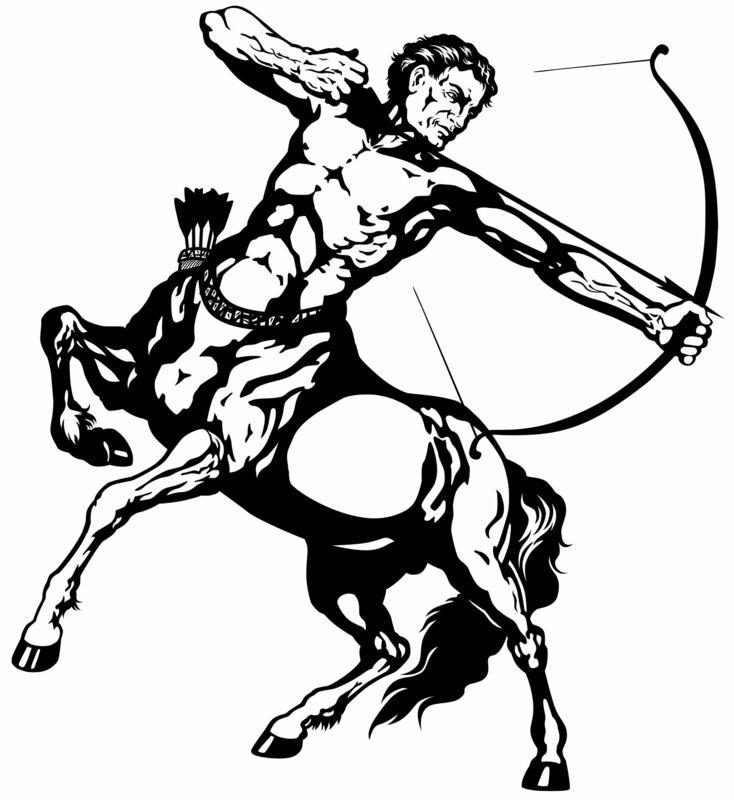 Centaur Clinical CRO is a French Medical Device CRO that provides services mostly to companies interested in conducting Clinical Trials in Europe. Our Platform has various experts that can provide the best solutions for designing, conducting and evaluating Cl. Trials (following ISO 14155 and EU directives). We work on trials across the EU and have worked on Class I, IIa, IIb, and III MD. Innovating companies from all over the world comes to us to take their product to the next level. Leader in Europe in the marketing of implantable and non-implantable medical devices: - All materials: polymers, elastomers, silicone, metals, technical textiles. - All marking techniques: pad printing, screen printing, laser engraving, micro-dosing. - Marking solution for innovative projects: non-invasive laser engraving, USP class VI ink marking or radio-opaque ink marking etc. - ISO 13485 certification under way. The CRITT-MDTS is a research and inspection center, specializing in materials, coatings and surface treatments. Full expertise can be realised to determine the causes of an anomaly and chemical analysis, mechanical testing, metallographic examinations, accelerate aging (...) can be performed, on the raw material/the finished part. The CRITT-MDTS has a recognized competence at European level in the characterization of orthopedic implants. EGSTON a globally operating company with headquarters in Eggenburg. Known as a high quality manufacturer of Inductive Components, Cable systems, Power Supplies & Chargers and High Power Converters. Production plants are based in the Czech Republic, China and India The history of EGSTON begins in 1960 with production of relay coils and wiring harnesses for telephone systems.ESTON has developed from a local producer to a globally active group with a renowned international clientele. Experience, reliability and personal service are characteristics that are ascribed to EGSTON. ER2i engineering is an engineering and contracting company based in Grenoble, Lyon and Paris, which specialize in highs standards buildings and structures. We are specialized in pharmaceutical and cosmetical industries, medtech and research laboratories. We mainly operate in the creation, redeployment and extension of production units for those clean rooms markets and ensure the installation and connection of production equipment. Thanks to Its built-in capacities, ER2i can propose global solutions for buildings, utilities and process integration as well as to commit on the success of your project. Our reactivity and versatility enables us to engage in everything from an audit or analysis through conception and realization until your project is up and running, whatever the size. As the clinical center of Eurofins, Eurofins OPTIMED is your partner to manage clinical investigations on your medical devices. With 25 years of experience in clinical research, we can support you in your clinical development and post-market studies. According to your needs, we can manage all the steps of your trial in Europe, USA and Asia, including study document design, regulatory requirements, study conduct, global project management, monitoring, biometry, statistics and report writing. EVEON specializes in smart medical devices for the safe and automatic preparation and delivery of drugs. The medical devices developed ensure that the delivered treatment is controlled, precise and constant. It also guaranties comfort and efficacy for patients and health professionals, at home or in medical environments.Thanks to its platform Intuity®, EVEON offers several families of medical device solutions according to the use. EVEON medical devices are tailor-made for its customers & users. FEMTO Engineering is specialized in biomedical engineering. Facilities include clean room equipment and laser cutting systems. We develop specific biochips and prototypes for scientific and medical applications. We serve companies and academic laboratories working in biochip engineering and microfluidics, and in the area of medical instrumentation. ICOSA is an IP law firm dedicated to healthcare sector, especially Life Sciences, Chemistry and Medical Device. It advises on all steps of patent prosecution, IP strategy and IP assets valuation. Created in 2017, ICOSA Medtech is a subsidiary specializing into Medical Device which are at the crossroads of mechanics, electronics, biotechnology, chemistry and materials. ICOSA Medtech’s team aims as addressing both these technologies and Intellectual Property, advising a sophisticate use of secret, database rights, software rights, design patents and/or patents. Invest in Grenoble-Isère France – AEPI - is the economic development agency for the Grenoble area. AEPI provides businesses seeking to explore business opportunities in the area with complimentary advice and support tailored to the needs of their specific projects and due diligence:  Research and industrial collaborations  Business development support  Technology scouting  Investment/financing opportunities  Targeted networking  Relocation assistance Personalized service to meet your business’ needs. Biomedical master graduate school of engineering, ISIFC offers a program in the field of medical devices. The students gain high-level and a rich hands-on experience in life sciences, engineering sciences, clinical and regulatory affairs. This true interdisciplinary approach as well as strong connections with biomedical research and with industry, makes a program unique to ISIFC. ISIFC host Biotika®, an academic outsourcing company in the health sector for R&D, regulatory or clinical assistance. Japet develops the first exoskeleton to relieve patient suffering from back pain and help them retrain their body through ludic exercises on an interface. KOELIS, The Prostate Care Company, has assisted physicians from around the world in their routine clinical practice since 2006, providing the latest technology for personalized prostate cancer planning and management, from biopsy to active surveillance and treatment. Focused on developing advanced, targeted and less invasive solutions, KOELIS is committed to creating and bringing to the market a new paradigm in prostate cancer care, where physicians can offer the most personalized answers to their patients, avoiding any under or overtreatment and preserving quality of life. By creating innovation and transferring it to industry, Leti is the bridge between basic research and production of micro-nano-technologies that improve the lives of people. 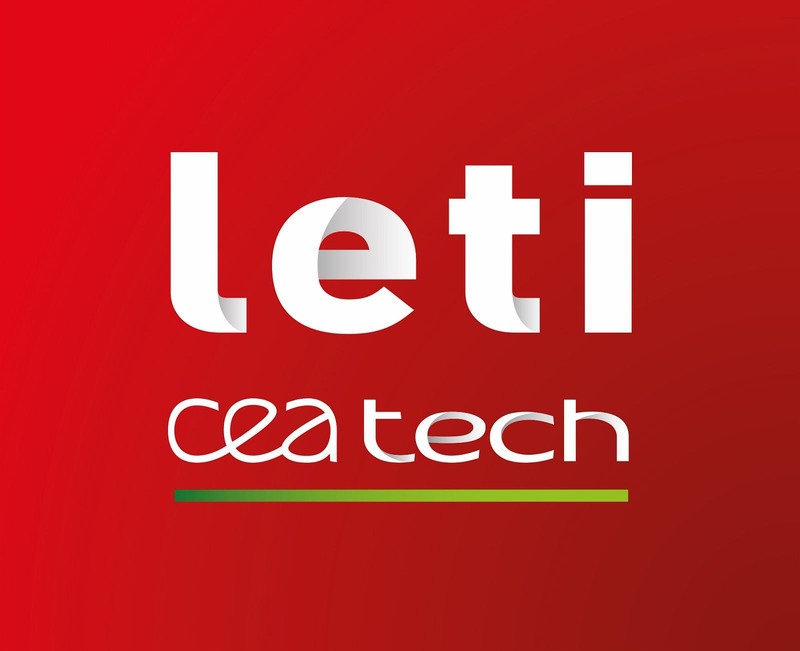 Leti-Health address in vitro diagnostics, health monitoring, life science, nanomedicine, implanted medical devices and imaging systems. Our strategy is to answer to the health challenges: miniaturization, multi-modality, connected devices and delivering prototypes compliant with industrial standards and medical regulations. Linksium funded 88 technologies with 14M€ over two years. 30% of its technologies portfolio push back scientific boundaries in health field, and specifically for medical devices. Linksium selects and reinforces disruptive technologies generated by deep public research results. All funded projects have valuable intellectual property inside. At a glance, business players can easily discover and scout most promising technologies and startups that may be the next game changers of the market. MAATEL designs and manufactures customized electronic medical devices to specification. Strong skills : analog and digital electronics, mechanical design, embedded software, microelectronics, casing, industrialization, manufacturing, testing, quality systems, product certification, international and medical standards. MAATEL has developed successfully medical products for international markets for 40 years. ISO 13485: MAATEL ensures that medical standards are applied: EN 60601-1, EN 62304, ISO 14971 and supports its customers in CE mark and FDA approval. The MecaChips technology is a completely new generation of cellular culture plates that offer soft, biomechanical substrates for in vitro 2D cell culture. The MecaChips plates exhibit an unprecedented micron-scaled control of the plate mechanical properties with an independent control of the surface chemistry thus mimicking the in vivo chemo-mechanical properties of almost all our tissues. At MedFit, Mecachips will exhibit its technology to collect customer interests. 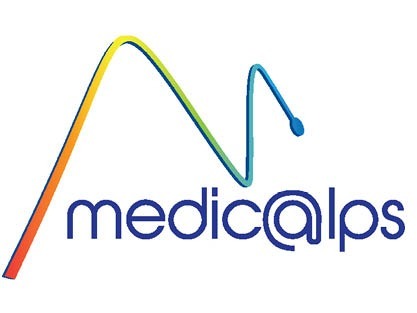 Founded in 2000, MEDICALPS is a cluster of companies in the field of healthcare technologies. Located in Grenoble, known as a top-notch place to innovate in the high-tech industry, we gather over 90 members including leading edge startups, SMEs, global players, world-class research centers and universities. We aim to accelerate the time to market for innovative companies and enhance connections within the local healthcare ecosystem. Minalogic is a global innovation cluster for digital technologies serving France’s Auvergne-Rhône-Alpes region. The cluster supports the region’s leading innovators by facilitating networking, fostering collaborative R&D, and providing companies with personalized assistance throughout all phases of business growth. The products and services developed by our members address all industries. Minalogic counts around 60 members offering healthcare-related know-how in three major areas: medical systems, services, and components. Venous disease is a major challenge, on both human and economic levels, which affects 20 million French people, half suffering from varicose veins. With the medical device VBOX for ambulatory varicose veins treatment, Miravas SAS aims to become the first European player in this market with high potential. Ouest Valorisation – Office of Technology Transfer (OTT) was created in the “Future Investments” project call managed by Ministry of Higher Education and Research. Its aim: to propose to companies attractive innovation means from the public research. Ouest Valorisation’s team simplifies the access of the companies to research laboratories in order to develop good collaborative projects or to get access to high professional skills and high level scientifical equipment. The PiR2 project gathers a set of technologies designed to help interventional radiologists targeting abdomino-pelvic organs. It is composed of 1) the Light Puncture Robot (LPR) : a patient mounted robot capable of inserting needle under MRI or CT guidance, 2) the PiR2 software application allowing the clinician to plan needle insertion trajectories on MRI or CT images and control the LPR. Our aim at MEDFIT is to look for potential industrial partners for the development of PiR2. PROVISKIN is a private research laboratory which provides a complete range of services, to support toxicology research and absorption tests. Through its products and expertise, PROVISKIN has one goal: make ex vivo testing more reliable and efficient for our clients. 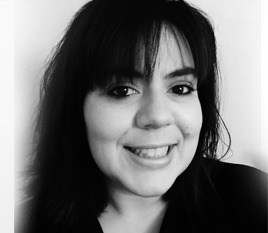 As of today, our team is composed of 5 specialists in ex-vivo testing and chromatography analysis. We work mainly for cosmetic, medical, and veterinary companies across Europe. PULSALYS is the Technology Transfer Office (TTO) of Lyon University. Created in 2013 as part of the state-initiated PIA program, PULSALYS aims to enhance public research by transferring technologies to the socio-economic world. With a state fund of 57 million euros over 10 years, PULSALYS relies on the excellence of laboratories at Lyon University, where it detects and protects high potential research results. PULSALYS selects the most promising projects and invests in their development according to the needs of companies, to facilitate their transfer. PULSALYS is also one of the first French TTOs to integrate a service dedicated to support the creation and development of startups businesses based on technological innovations. Key figures since inception: - 365 detected inventions including 80 funded projects - 50 supported start-up projects, of which 42 were created - 23 signed licenses - 100 patents filed - € 9M invested. With 70 years of experience in extrusion, injection molding and assembly, RAUMEDIC is optimally equipped to transform the ideas of its customers into well-engineered product solutions. We process medical-grade thermoplastic polymers and silicones at four production sites in Germany and in the USA. Furthermore, the medical engineering company develops and produces high-precision pressure measurement systems with microchip technology for the indication areas of neuromonitoring and traumatology. Technology Transfer Accelerator Offices or SATT are French private TTOs created to accelerate the process of technology transfer from French Public Research Organisations toward industry. SATTs evaluate, develop and commercialize research results to be transformed into innovative products. Bringing together professionalism, expertise and financing, SATTs come along the transfer chain according to the needs of industry. Rheonova Medical develops a medical device called Rheomuco dedicated to the pulmonary diseases market. We help healthcare professionals to follow patients affected by a cystic fibrosis or COPD (chronic obstructive pulmonary disease). Rheomuco makes (i) the personalized prognostic of the cystic fibrosis exacerbation phases, to adapt and anticipate treatments; (ii) a better diagnosis and monitoring of COPD, to avoid hospitalization and heavy emergency treatment. 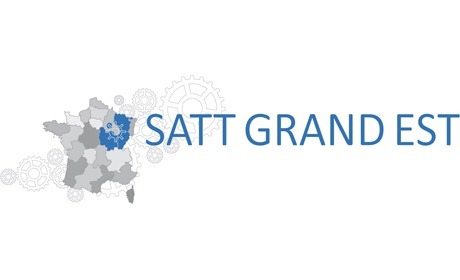 Satt Grand Est is a French governmental TTO. 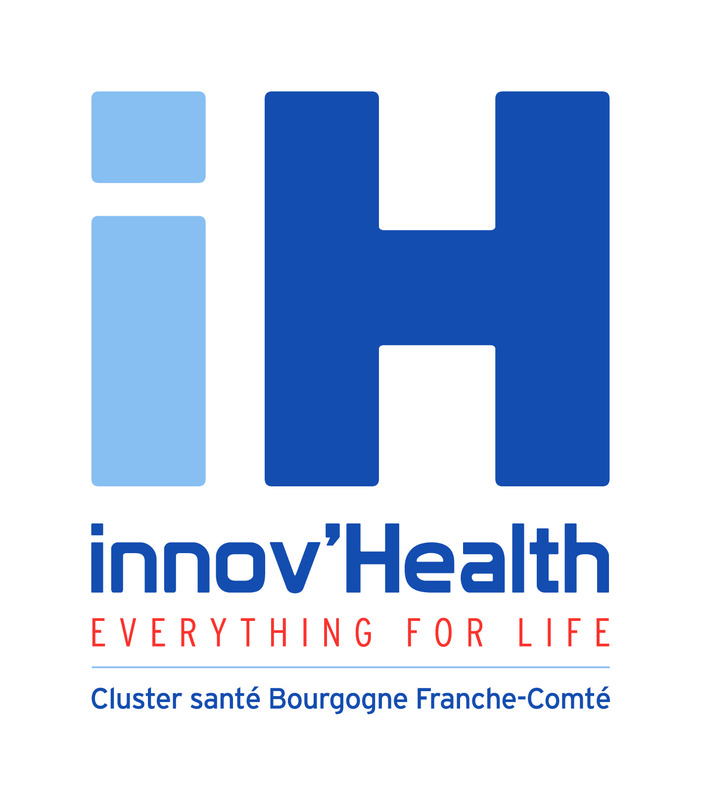 Our role is to identify and invest into R&D projects from French public research laboratories and transfer the resulting innovation to the industry. The scope of our activity includes: healthcare, material sciences, chemical processes. We also provide technical and scientific services under the trademark "Welience". Those services include genomics, lipidomics, imaging, cytometry, histology, protein engineering. Created as a part of the "Investissement d'Avenir" program, SATT Lutech is a private company specialized in technology transfers : this company detects, protects, develops and commercializes the skills and research results coming from its partner institutions. Its mission is to facilitate the emergence of innovations with a real economic and/or social potential. Lutech invests in the development of proof of concept and/or prototype to support innovative projects, from laboratory to market. 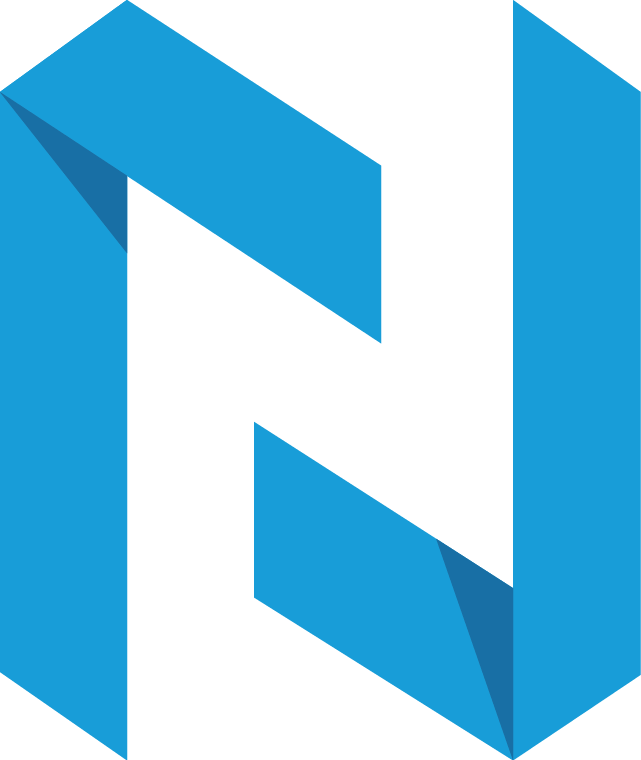 SATT Nord is a growth-generating tool for valorisation serving researchers and responding to the economic and societal needs for technology transfer. Thanks to a multidisciplinary team of professionals (experts in the various fields of research, project managers, experts in intellectual property, legal experts), SATT Nord ensures the detection of projects, their maturation and the protection of the intellectual rights and even up to their commercialisation through transfer. SATT Paris-Saclay was established in 2014 in Orsay, France, to help create value from research at Paris-Saclay University and support the transfer of new technologies and know-how to industry. With funding provided through the French government’s economic stimulus package (Investissements d’avenir), SATT Paris-Saclay is also tasked with leveraging innovation to spur local economic growth and job creation. SATT Sud-Est is a key player in regional economic development associated with innovation. Its core business, technology transfer, consists of protecting, maturing and licensing the Results of research from public laboratories in South East France. Its goal is to help companies acquire reliable technologies that are better suited to the industrial challenges they face. SELHA group (with Maatel) supports you from the specifications definition up to design and production of your electronic assets. This group of 900 people,ISO13485, is considered as a Premium partner for Medical, Telecom and Aerospace markets, by providing secured, efficient and competitive end to end solutions. With 5 sites, one in low cost country, we cover all the activities required for any Medical Device up to class 3: HW&SW development, certification, industrialization, production and test. Sencet is a spin-off from the CNRS and relies on a bio-technologie, the Silicon Nanotweezer (SNT). The concept is based on the use of microtechnologies to measure the electrical and mechanical properties of individual cells. This type of measurement has been shown to allow the differentiation of normal and cancer cells. In the short term, Sencet products will take place in academic laboratory environment as powerful cell characterization tools. And in the middle term (5 years), Sencet will provide diagnosis tools for early detection of cancer from blood sample. 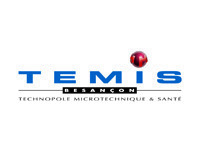 STEMCIS is a French company specialised in the development, manufacture and marketing of innovative medical devices in the field of cellular and tissue engineering. ADIP'SCULPT, subsidiary of STEMCIS, is dedicated to the manufacture and marketing of medical devices for lipofilling procedures in the field of cosmetic, plastic and reconstructive surgery, where it currently markets a range of 5 devices in 15 countries. Manufacturer of human interface devices for medical applications: our business field Meditec produces not only a standard range of foot and hand controls for medical devices, but also numerous tailor-made actuators for highly complex and wireless customer-specific applications. All steute control units for medical equipment meet the highest standards of ergonomic comfort and accessibility. They are manufactured in accordance with the EN ISO 13485 certified QM system for medical products. Stiplastics creates, develops and produces plastics solutions for the pharmaceutical industries and the health sector since 1985. Stiplastics strives to facilitate and improve the day-to-day lives of those who use its products. We can advise on and support all types of projects, from the initial expression of the need right through to bringing the product to market. Making medical devices and the packagings more pleasant, making them easier to use and making life easier, this is the Stiplastics ethos. The MarkeTech Group (TMTG) is an international consulting and marketing research company exclusively dedicated to the healthcare industry We support your innovation projects by offering Ad hoc solutions answering your business objectives: market opportunity assessment, strategic analysis, innovation positioning… We can support you thanks to our expertise in the different healthcare industry markets: medical devices and diagnostic, medical imaging, pharmaceuticals, biotechnologies and healthcare IT. Technical operations to design and finance relevant proof of concept programs to reach an attractive level for businesses. The objective is to license the matured technologies and products to businesses. TraDeRa aims at monitoring the X-Ray beam upstream to the patient during treatment delivery. TraDeRa is an air vented transmission detector with a patented electrodes design. It will provide a full monitoring of the beam properties (shape and intensity), with measurements in real time, up to the linacpulse scale. Each and every part of the active surface is instrumented : it has no dead zone for a comprehensive monitoring of the beam, up to 40x40 cm² at the isocenter. Univ. Grenoble Alpes, France’s most successful scientific center after Paris, boasts an international standing in numerous scientific fields, as confirmed by its international rankings and performance. In 2016, Univ. Grenoble Alpes was awarded the “Excellence Initiative”. This accreditation aims to develop in France ten world-class universities, to be able to meet the 21st century’s socio-economic challenges: sustainable planet and society; health, well-being and technology; understanding and fostering innovation; and digital world. Wyres is expert in indoor geolocation for large sites such as industries, warehouses, hospitals, etc.... Our solution based on IoT networks (LoRa) enables to track assets and to geolocate flows of people with very low infrastructure costs. Wyres solution allows applications such as asset management, management of people flows, lone workers protection, etc... Wyres provides the complete geolocation solution, including the connected devices, the cloud center and the interface to access the data.